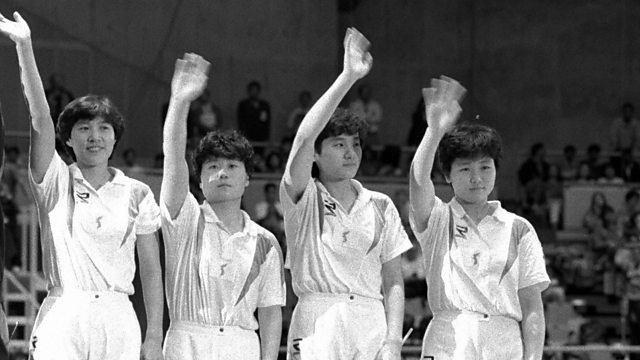 How ping pong brought together athletes from bitter rivals North and South Korea. In 1991, amid escalating tensions on the Korean peninsula, Pyongyang and Seoul agreed to field a united Korean table tennis team at the World Championships in Japan. Previously bitter rivals, players from the North and South spent more than a month training together and eventually bonding. Their experience inspired a hit film in South Korea, where ping pong is a very popular sport. Simon Watts spoke to former South Korean women's champion, Hyun Jung-Hwa about being part of that unified team.